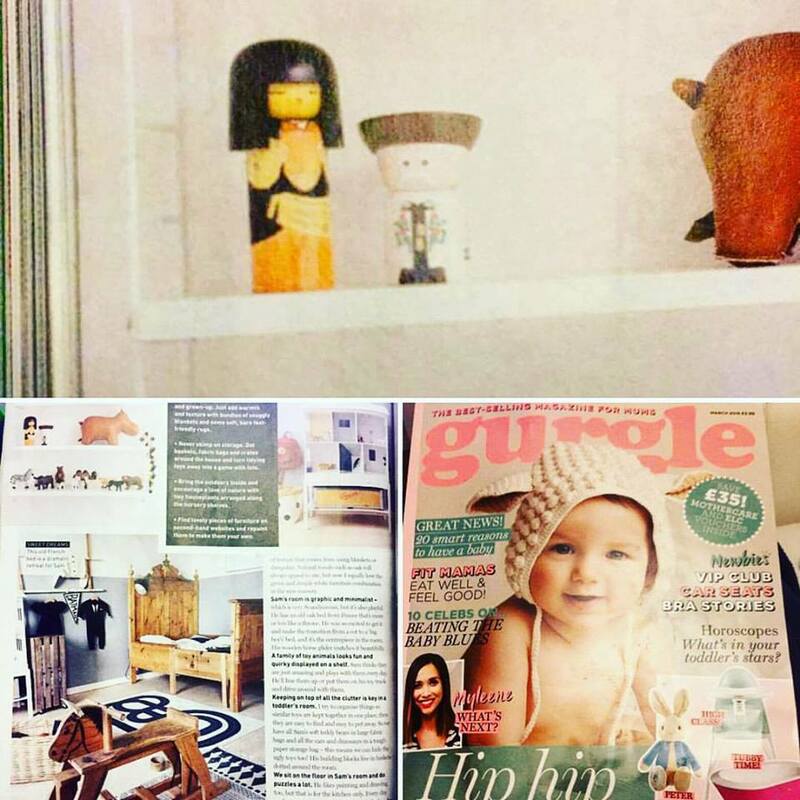 In an article of the British Gurgle magazine a Folqa Herdsman sits on the shelf of a nursery! 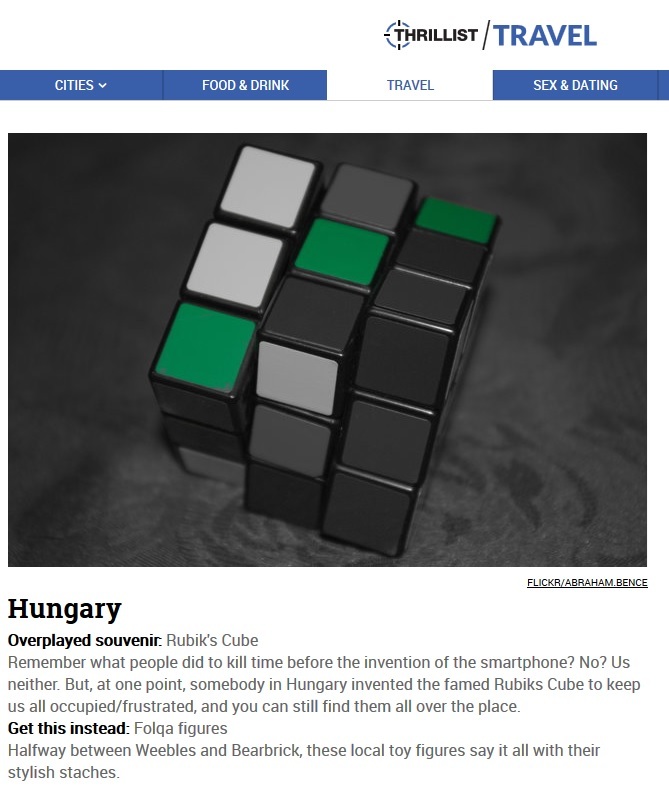 "Overplayed souvenir: Rubik's Cube. Get this instead: Folqa figures. 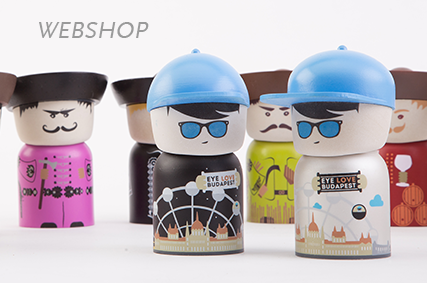 Halfway between Weebles and Bearbrick, these local toy figures say it all with their stylish staches." 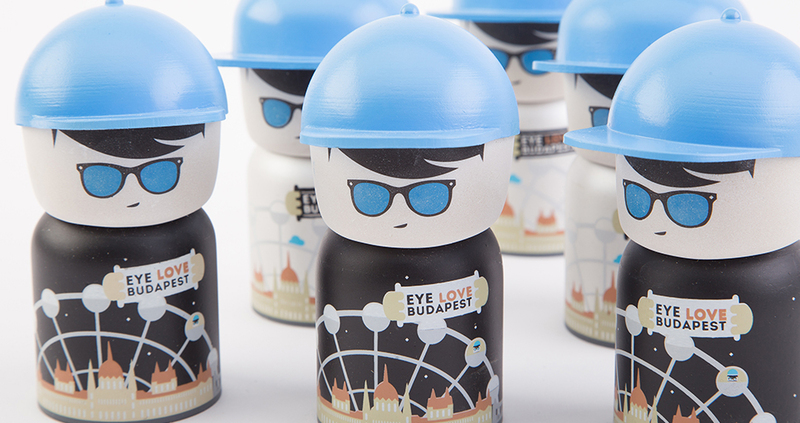 "Would you like to find a unique and personalized souvenir? 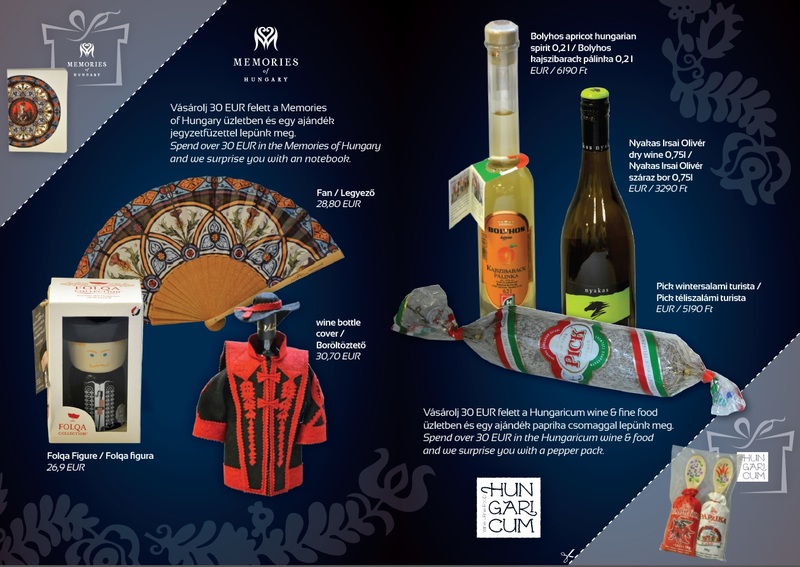 Visit the Hungaricum stand in the SkyCourt, complete the test to find the perfect gift for all age groups, and get your free gift." "Curated work from leading creatives on Behance"
"It's been a while since we did a souvenir post so allow me to compensate now, with Folqa. 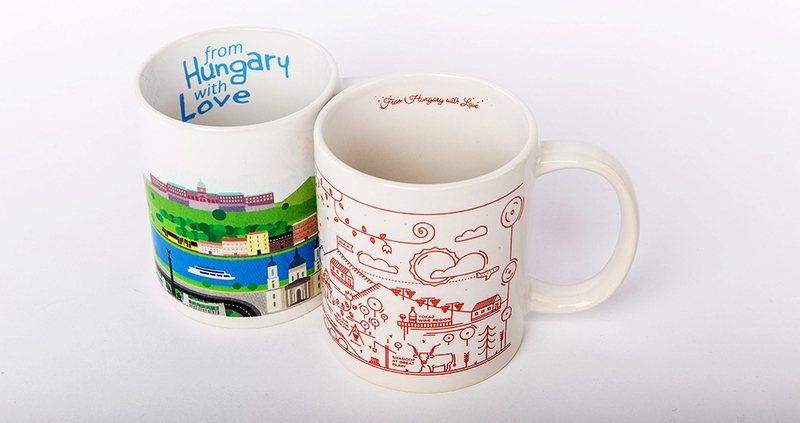 Funny little figures representing Hungarian regions, old professions and folk motifs. 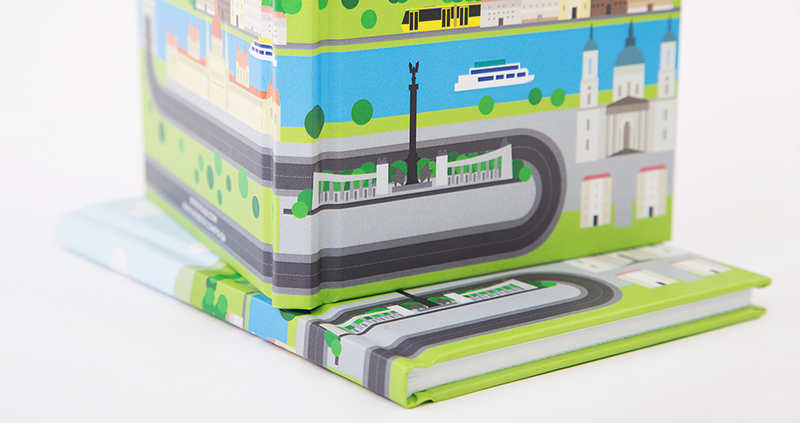 They represent tradition in a contemporary way, which is what most of us want in a souvenir nowadays, right?" 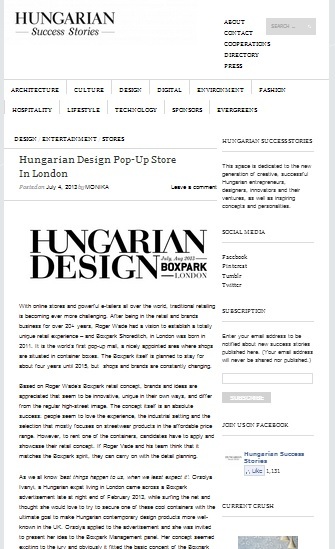 "So if you are in London during this summer, make sure to check out Boxpark Shoreditch while popping in to the ‘Hungarian Design’ store to say Szia! and see if something catches your eyes. Besides many great brands such as Folqa, Paprikum, ChocoMe, MatyoDesign, Agnes Kovacs Leather Design, The Room, etc., the legendary streetwear shoes by Tisza Cipo are also available that otherwise cannot be bought outside of Hungary.."
Shop Talk: What The FOLQA! "When I travel there are a few things that are important to me. One of them is to support young local artists and designers. So wherever I go I make it a point to purchase something that is unique, created by a local talent, and has some kind of societal or economic implication." 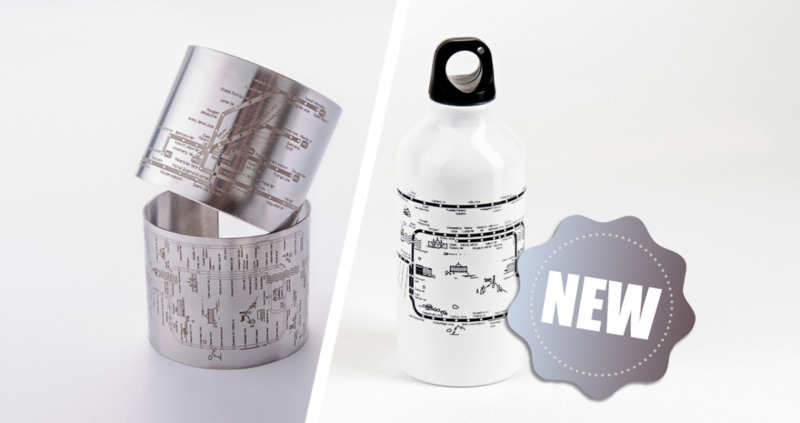 "We are very happy to introduce our new series about contemporary design in the European Quartet! 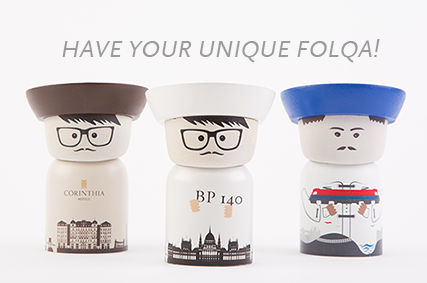 As our first guest we have Heni with us from Hungary, the creator of the beloved Folqa Collection®!" "Today I have something totally cute to introduce you to. 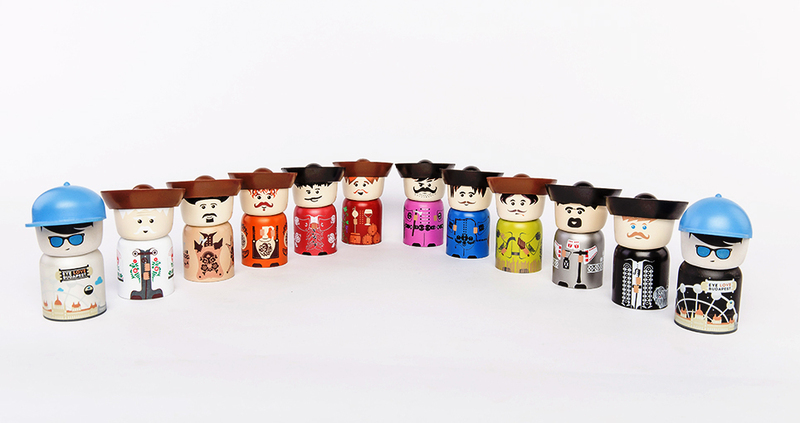 I had a huge smile on my face when I came across the Folqa Collection." 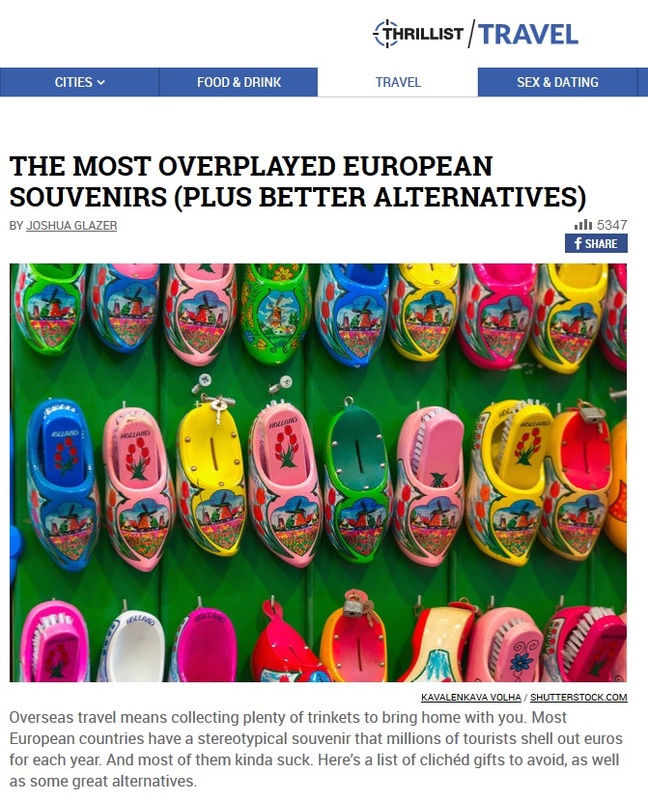 "Third speciality of theirs is that they only sell the works of Hungarian arts and crafts people: mostly recycled and traditional Hungarian arts redesigned in a contemporary way." "Folqas are a pretty famous bunch, so there is a fair chance you will find them even in the souvenir shop or the airport"